-a wild animal that is large, dangerous, or unusual. 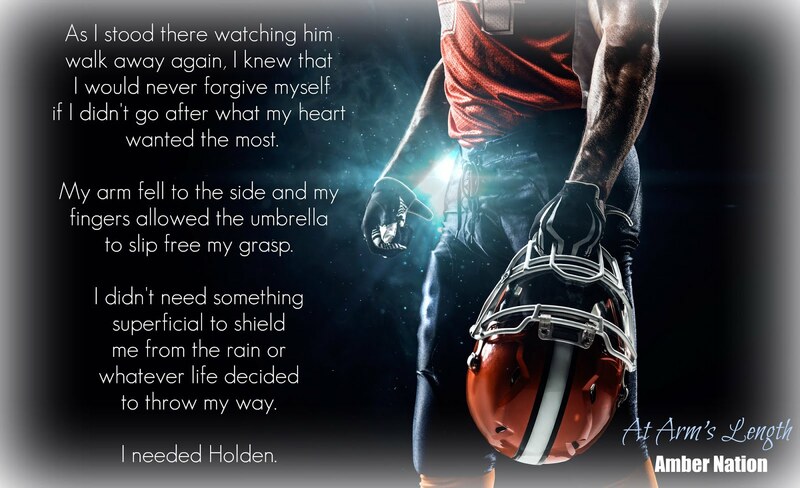 Football was everything for Holden Reed, through blood, sweat, and tears he lived his life for the game. The spotlight that endlessly followed him due to his fame, was his downfall, especially when he failed to keep his anger in check. Due to his lack of control and explosive bouts of rage, he rightfully earned the nickname, “The Beast.” And with the results of his rogue actions, he heard the one word no professional athlete ever wanted to hear. Suspension. After what was supposed to be a mandatory time-out to straighten out his ways, he finds himself at the mercy of a beautiful Innkeeper while stuck at a Bed & Breakfast in the backwoods of Colorado. -conscientiously or obediently fulfilling one’s duty. Once upon a time, Marlee Tate devoted her life to a prestigious PR firm, taking an active role in following her hopes and aspirations. 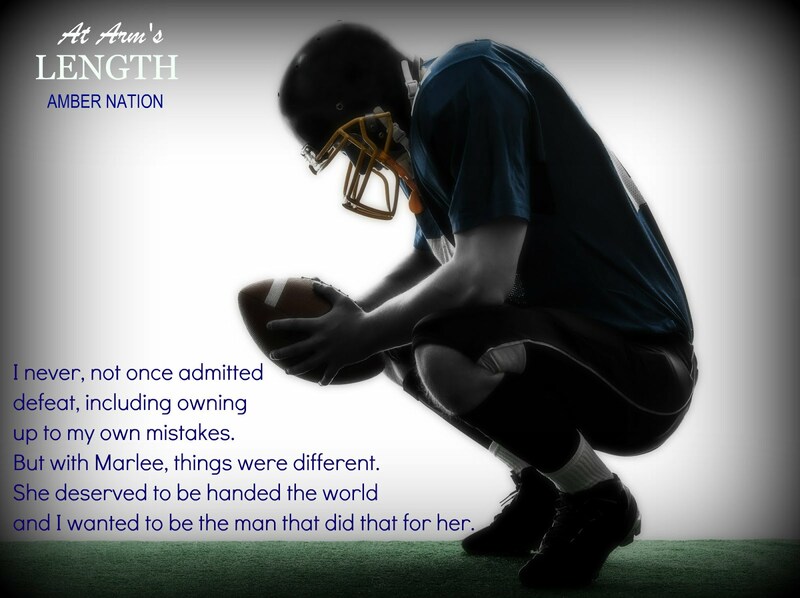 But with one phone call from her family, she was ready to toss her dreams aside without hesitation to be the daughter she felt she needed to be. Now, she’s back at home, forced to work at her family’s livelihood, Tate Manor. During what was considered to be the worst snowstorm in Colorado history, the treacherous weather sent the abrupt but intriguing stranger crashing into her doorstep. What will happen when two guarded souls collide together after being hidden away from the outside world? When half-truths come to light and hearts are meaninglessly tossed aside? Will they arise from their stubborn stupor or continue to keep each other at arm’s length? That’s the tactic they say to use, right? 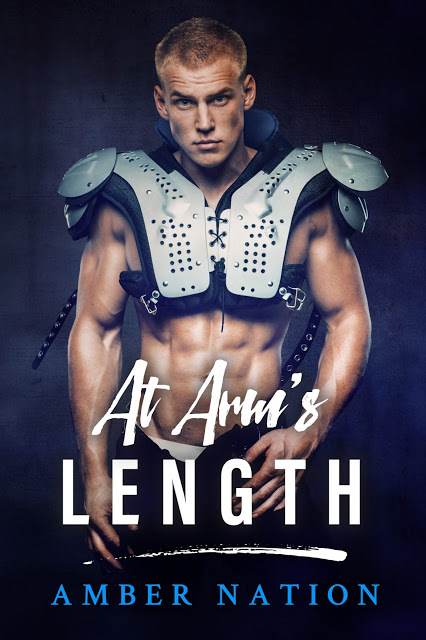 When your mind was running rampant with devious sexual thoughts that would make your grandmother blush, and your heart was beating itself into some sort of intense frenzy, you’re supposed to think about baseball. Baseball. I kept chanting in my head, thinking it’ll automatically turn off the loop of images. I never thought my sexual prowess was this demanding before. It was the bottom of the ninth inning, you are up at bat. Your fingers squeezing on the rubber grip of the bat as you get into position. The sun is sweltering on your skin, and the helmet doesn’t allow for much air flow especially with your thick locks shoved underneath. Even with the sweat building up inside your batting gloves making your hands slip, you try to grip onto the bat even tighter. You think of your teammates and how disappointed they’ll be if you don’t get this hit, not to mention how disappointed you’d be in yourself. But like always you tend to overthink things especially the outcome of the situation, and instead of keeping your eye on the ball and your head in the game you freeze. Your muscles lock up tight as your entire body tenses up. I can’t believe I tensed up. Nothing but Holden’s lips have been on my mind since last night and thinking about what exactly the extent of what his abilities with said lips would be. I was a disgrace to the entire female race. I was certainly a failure to myself. And if the deep audible breath Holden took before retreating was anything to go by, a disappointment to him as well. I hated being a disappointment and even more being humiliated which I wouldn’t doubt was the exact emotion Holden was going through at this very moment. I always did what was asked of me without any voiced objections. It made for a rather tame and uneventful life on my part, but it was safe. So why did I keep going against everything I’ve ever done when I’m with Holden? And why wasn’t I regretting this entire interaction? I bent down to retrieve the dish soap from underneath the counter, hyper aware of where Holden was standing with each and every movement. Thinking of baseball backfired in my face. I didn’t think anything would help calm my nerves and my racing heart. Why did I have to be so abnormal and freak out with the very thought of a guy’s lips on my skin? I wanted them there, damn it. I wanted his lips on me more than I wanted my next breath, and breathing was very crucial to living. Could I dare ask him to try it again? Would he find me morally repulsive after my first brush off? 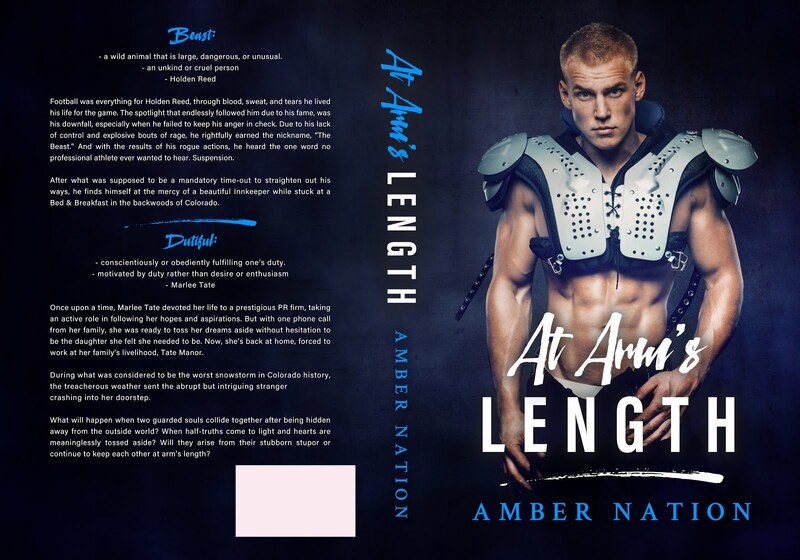 Amber Nation is a stay-at-home mom and wife currently residing in Southern Indiana with her husband and two beautiful daughters. 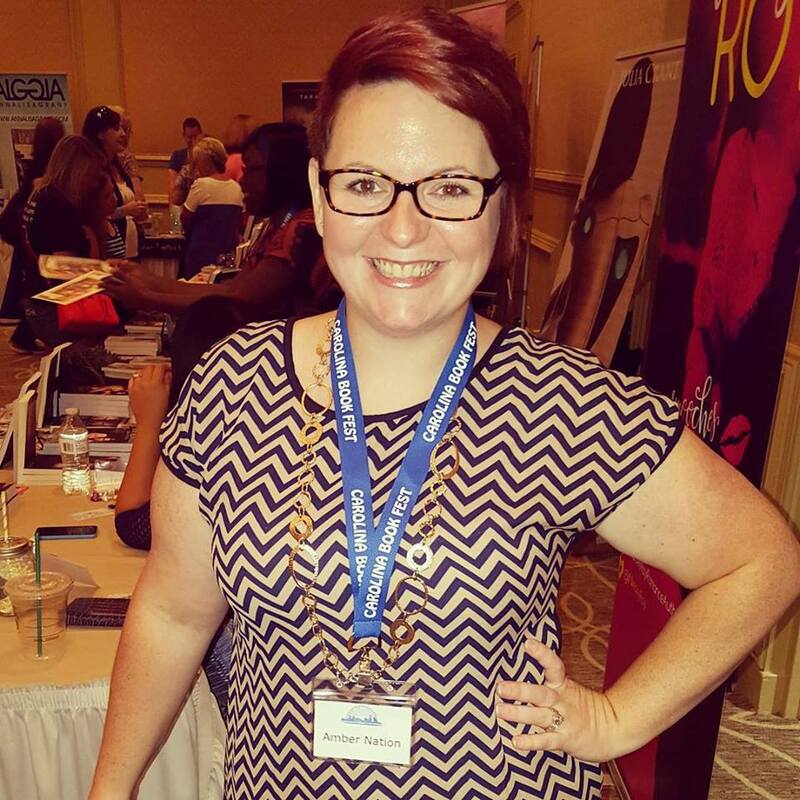 Amber writes Contemporary Romance, Romantic Suspense, and Romance Comedy novels. She loves hoarding paperback books, shopping, concerts, road trips, and watching her daughters sport it up on the field or in the court. Her personal motto is to always believe in yourself and above all else, be you!